Pick a payment solution that’s right for you. 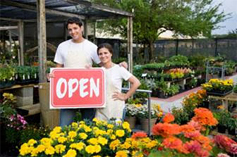 Open a merchant services account today. 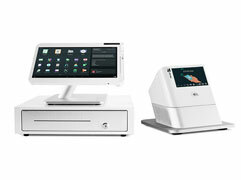 All the power of a traditional POS put into a mini tablet system. 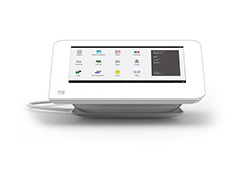 The most refined POS solution with an award-winning software and state-of-the-art hardware. 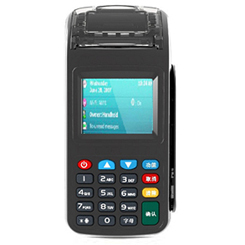 Accept EMV chip cards, Apple Pay, Samsung Pay and Google Wallet. 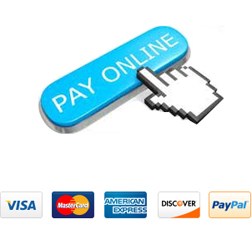 Integrate your website and accept payments online. 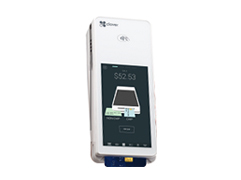 An all-in-one POS solution with EMV payment acceptance. Process payments over WiFi or 3G connection. 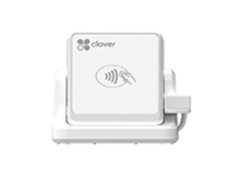 Accept payments at the counter, in line, at the table or on the go. 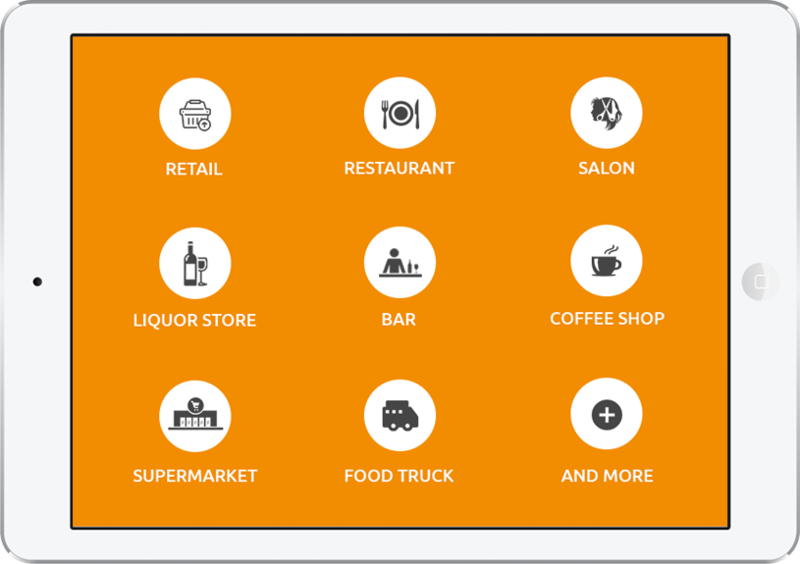 Accept payments on the go from your own device. 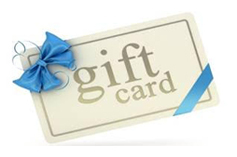 Get customized gift cards for your business. 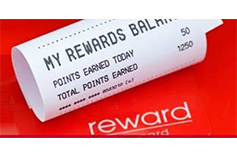 Free with the Deluxe and Premium POS Systems. Receive up to $500,000 for your business. 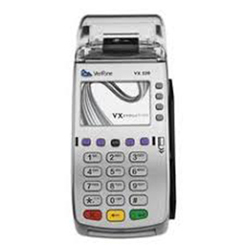 We will give you $1,000 if we can’t beat your current credit card processing rate. Regardless of where you are or what type or size of business you have, you need a trusted payment processing partner who can offer you the knowledge, innovative technology and world-class customer service 24 hours a day, 7 days a week to help you meet your business needs. 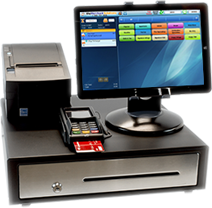 As a North American leader in the payment processing industry, The Merchant Solutions offers just that and more. Our status and name has not only been built on the dedication to providing the latest technology, but also, our world-class customer service and support. 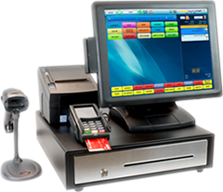 As a full service company, we provide our merchants with complete payment solutions to maximize their profits, including Credit, Debit, EBT, and Check Conversion and Guarantee, Cash Advance and Gift & Loyalty Card Solutions. Accept Payments online anywhere and anytime. Create your virtual merchant account and start accepting payments online. © 2009 – 2019 The Merchant Solutions. All rights reserved. 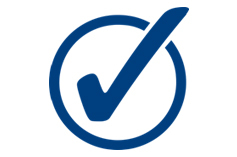 The Merchant Solutions (TMS) is a registered ISO of Wells Fargo Bank, N.A., Concord, CA.